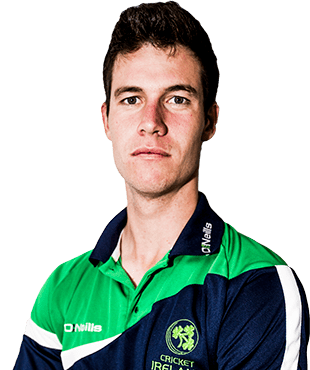 George Henry Dockrell (born 22 July 1992) is an Irish cricketer. 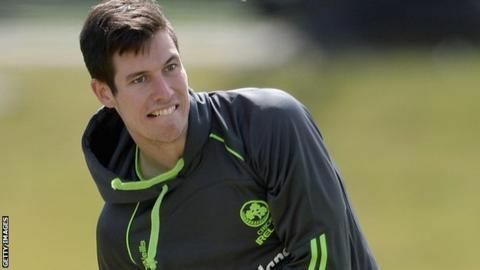 Dockrell is right-handed batsman and slow left-arm orthodox bowler who plays international cricket for Ireland after learning his cricket at Leinster Cricket Club, Dublin. He was a member of the class of 2010 in Gonzaga College, Dublin. 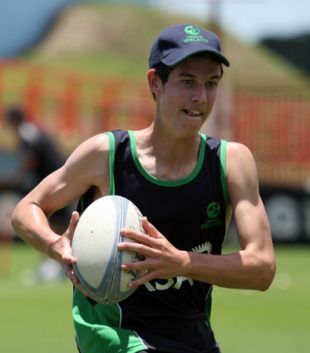 Dockrell has represented Ireland from U-13 level upwards. In 2009, Dockrell was part of Ireland's 2010 U-19 Cricket World Cup Qualifier winning squad. Victory in this tournament allowed Ireland to take part in the 2010 U-19 Cricket World Cup, where Dockrell made his Youth One Day International debut against South Africa U-19s. Dockrell played a further three Youth One Day Internationals in the tournament. Dockrell made his debut for Ireland A in 2008. The same year he was invited to coaching sessions with Somerset County Cricket Club. Somerset County Cricket Club were interested in Dockrell since he was 15. 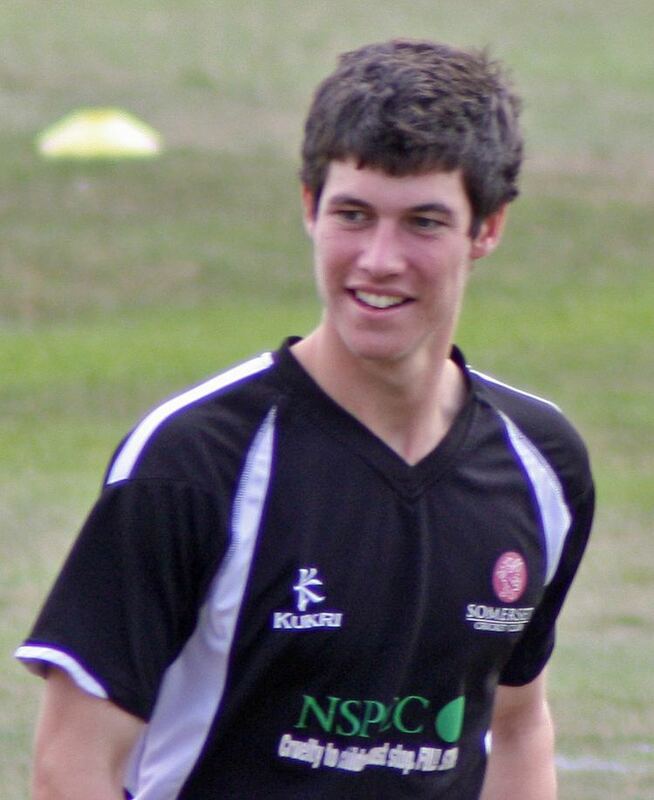 On 18 July 2010 it was announced that Somerset had offered Dockrell a two-year contract. Speaking of his aims, Dockrell said "My ambitions are to keep making progress with Ireland, but also to get into a county first team by developing all aspects of my game". Commitment to Ireland's internationals in the Intercontinental Cup limited Dockrell's availability for Somerset towards the end of the 2010 season. He was selected in Ireland's 15-man squad for the 2011 World Cup. During the tournament Dockrell suffered a dislocated shoulder. The rehabilitation period meant he missed much of his first season with Somerset. He featured in a single County Championship match, although his appearances in limited overs games were more frequent, playing in the semi-final of the twenty20 cup and the Champions Trophy. A side made up of some of the best players from Associate and Affiliate teams was put together to face England in Dubai in January 2012. The three-day match was part of England's preparation for a series against Pakistan later that month. Dockrell was one of four Ireland players included in the 12-man squad. Fellow left-arm spinner Murali Kartik left Somerset at the end of the season, giving Dockrell the opportunity to establish himself in the team. In Somerset's opening match of the 2012 County Championship Dockrell took 6/27 in the second innings against Middlesex to help his side to a six-wicket victory. At the end of the 2015 season, Dockrell was released by Somerset. By early in 2010, Ireland had lost their two most experienced spinners, Kyle McCallan and Regan West, to retirement and injury respectively. For the 2010 ICC World Twenty20 Qualifier and the 2010 Quadrangular Twenty20 Series in Sri Lanka, young spinners Dockrell and Gary Kidd were chosen. Dockrell made his debut for the senior Ireland team in the 2010 Quadrangular Twenty20 Series in Sri Lanka. Dockrell's debut Twenty20 match against Afghanistan was also his debut Twenty20 International. 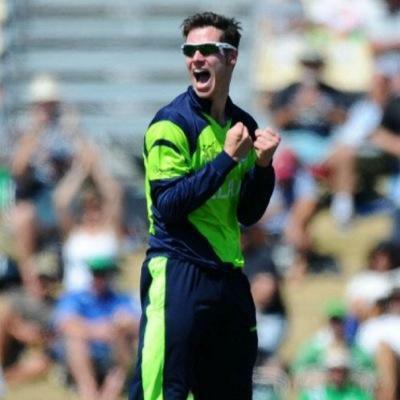 Dockrell took figures of 2/11 in the match as Ireland won by 5 wickets. 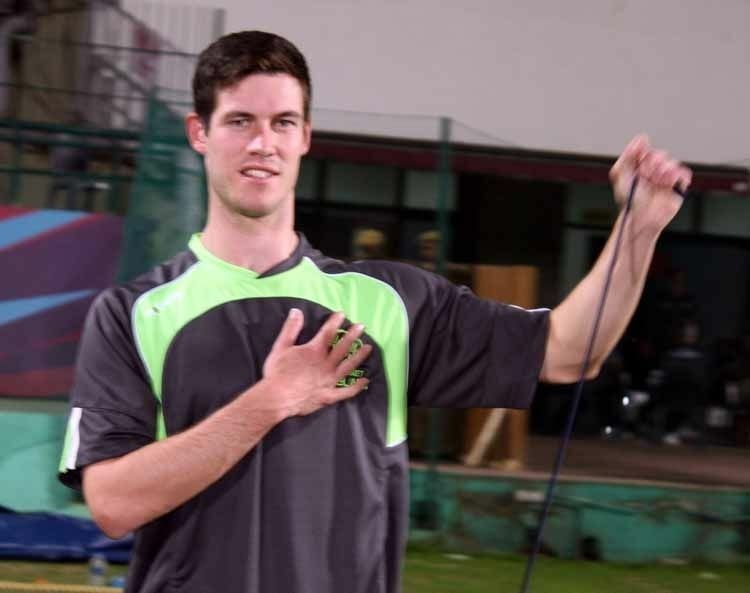 Dockrell's second Twenty20 match came against Sri Lanka A, where he claimed a single wicket. After Impressing in the 2010 ICC World Twenty20 Qualifier, Dockrell was selected in the Ireland squad for the 2010 ICC World Twenty20, playing a starring role as the tournament's youngest player, taking four wickets against the West Indies and troubling Kevin Pietersen in a tight bowling display in the abandoned encounter with England. Dockrell reflected that "Taking three wickets against West Indies gave me a huge boost in confidence. I was very nervous before that game, but by the time we came to play England I was a lot calmer. I was really happy with how the tournament went for me overall". He was forced to miss Ireland's ODI encounter with Australia on 17 June 2010 because he was sitting a Biology exam in the Leaving Certificate. Australia hosted the 2012 Under-19 World Cup in August and Dockrell was named captain for the tournament.